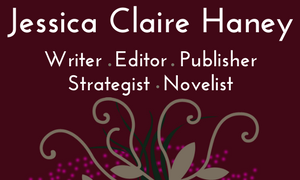 You are here: Home / Featured / Now appearing… in two new anthologies! Now appearing… in two new anthologies! I’m pleased to announce that I have work appearing in two new anthologies! 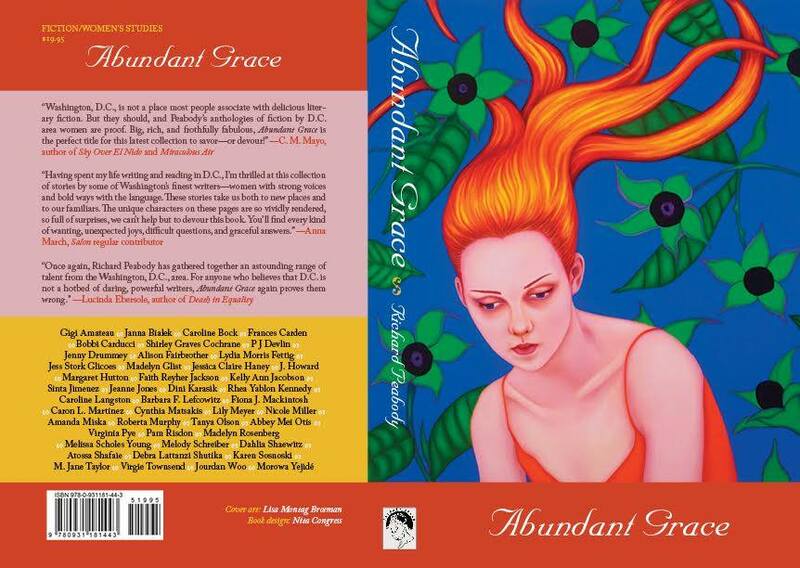 Abundant Grace is an anthology of fiction by DC-area women writers. It was published in November 2016 by Paycock Press. My story, “Out of Scale,” comes from the novel I am writing. 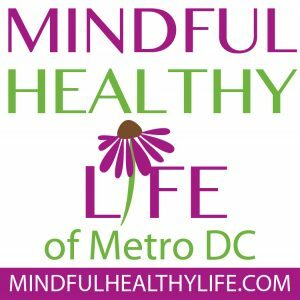 Please check out these collections!